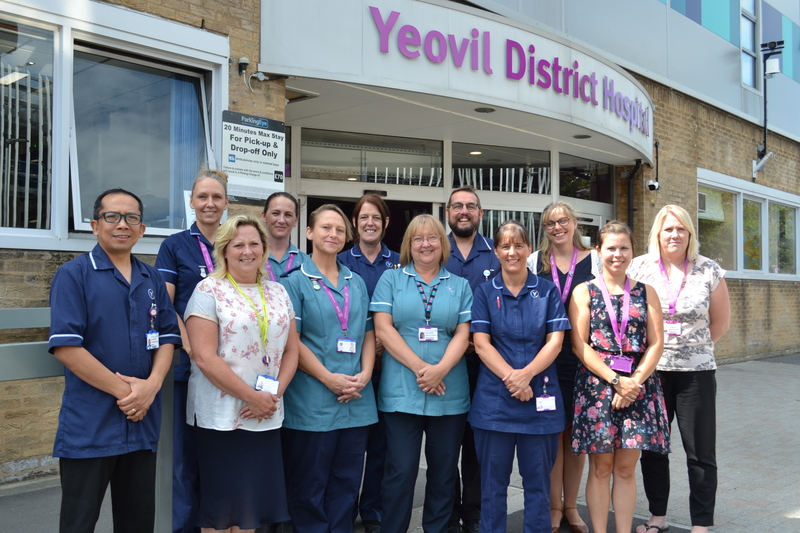 Nearly 30,000 people in the South West received the most advanced care in the NHS last year after being enrolled in pioneering clinical trials. The South West saw a 17% increase in the number of people taking part in research studies in 2017/18 – with 29,134 people opting to take part in a research study, up from 24,838 in 2016/17. Figures from the National Institute of Health Research (NIHR), which cover the twelve month period between April 2017 to March 2018, suggest that health research is thriving across the country and the NHS continues to be seen as a good place to deliver high quality clinical trials. Clinical research is the way that doctors gather evidence about new treatments, in order to improve patient care in the NHS. A growing body of research indicates that a research-active culture brings a host of benefits for patients, clinicians and the NHS. It drives innovation, gives rise to better and more cost-effective treatments, and creates opportunities for staff development. Consequently, although most NHS organisations do some level of research, there is a national drive to increase the number of opportunities for patients to take part in high-quality research studies.